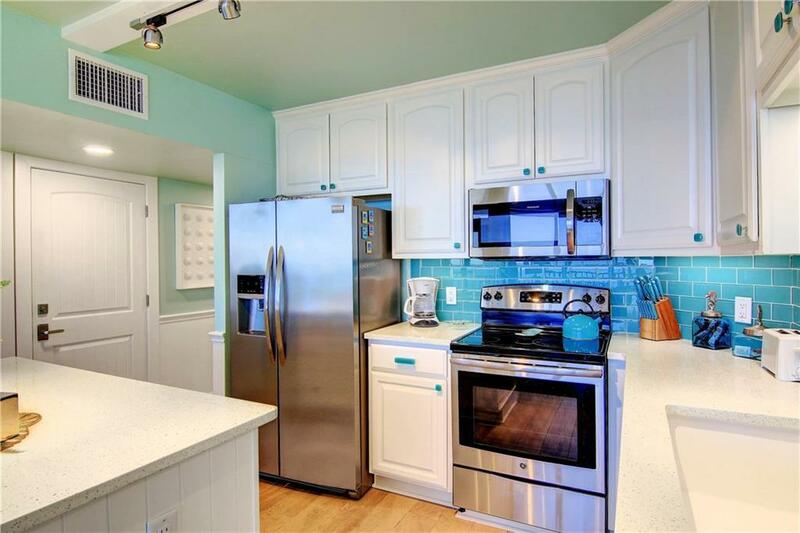 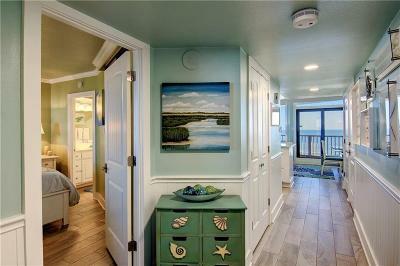 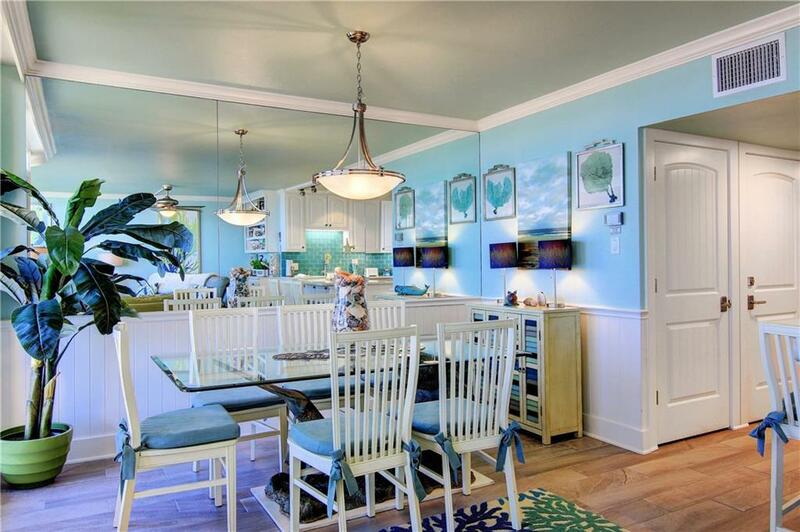 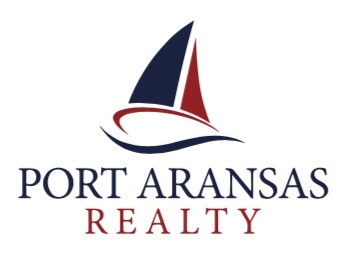 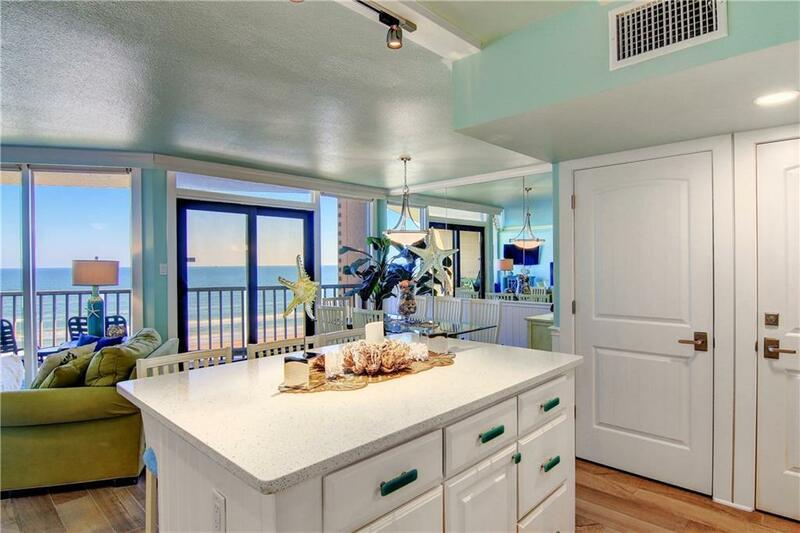 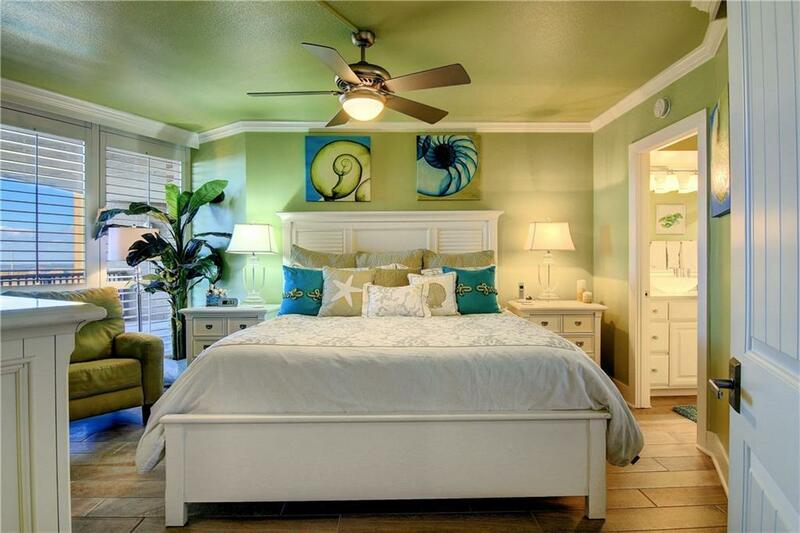 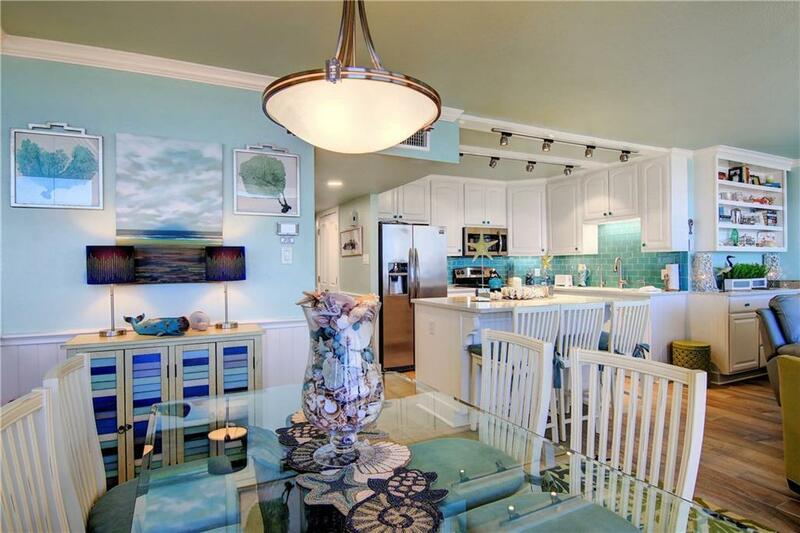 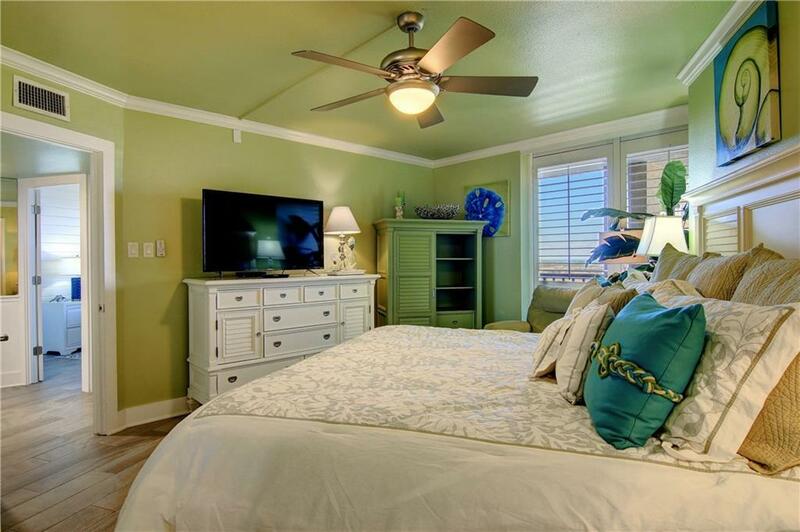 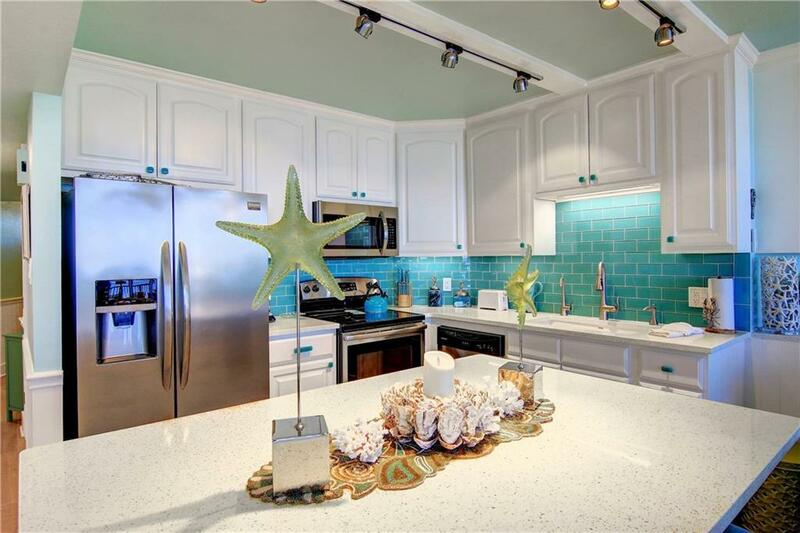 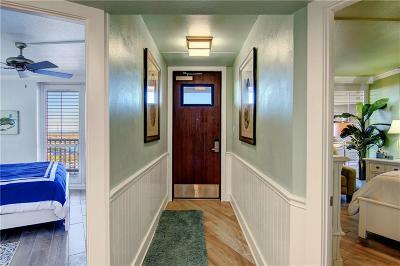 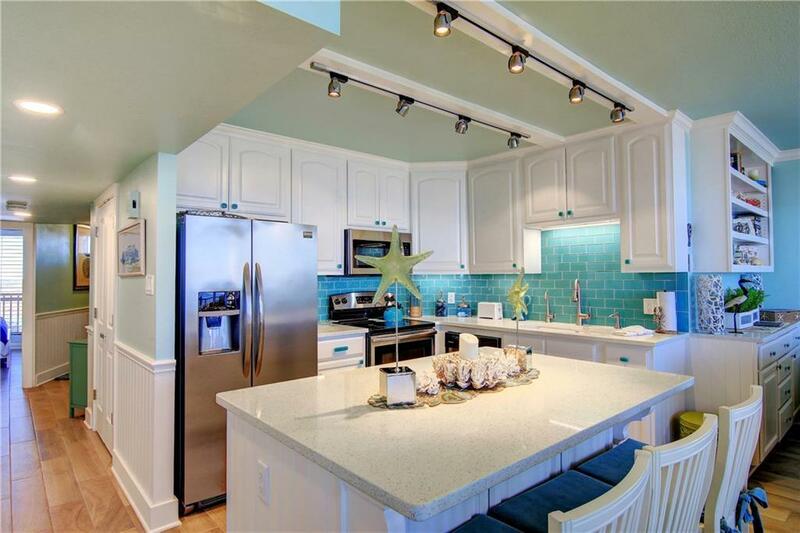 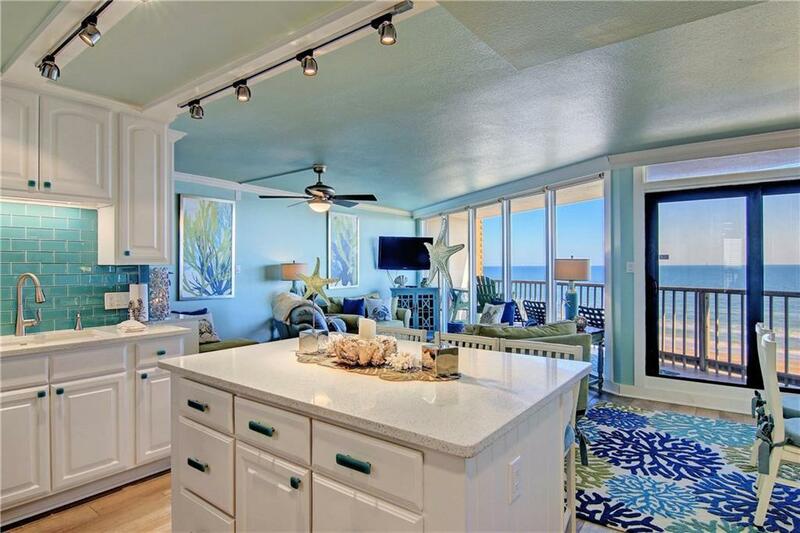 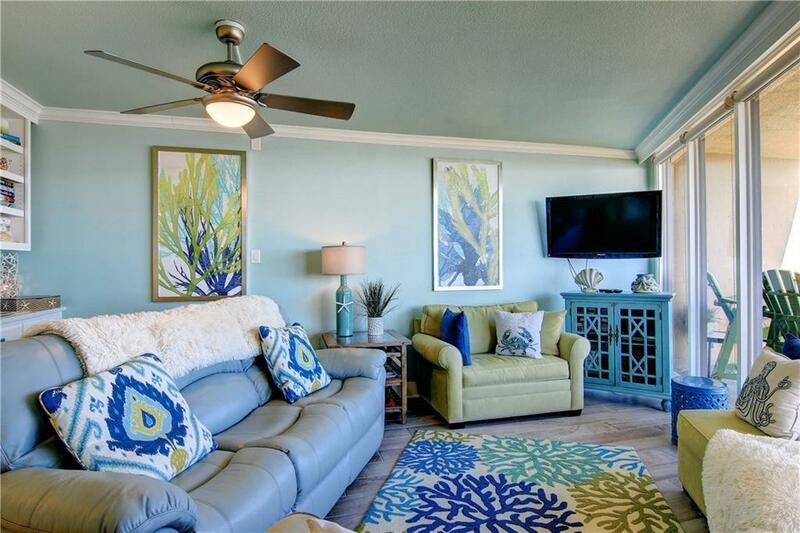 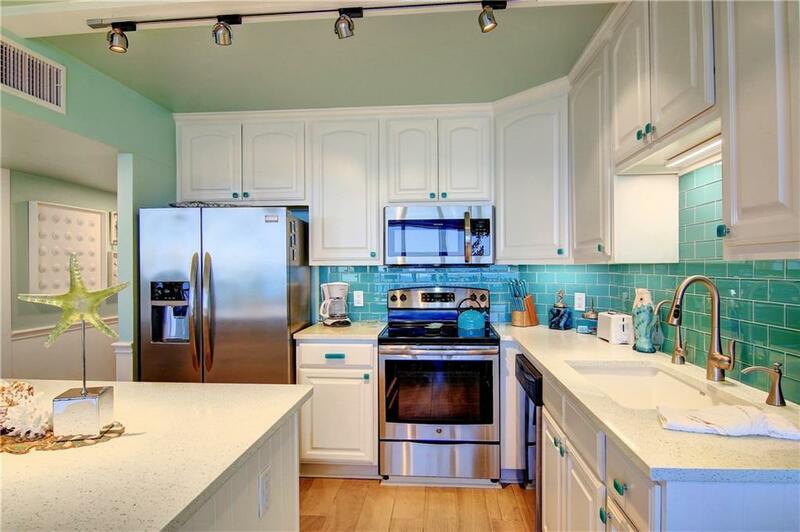 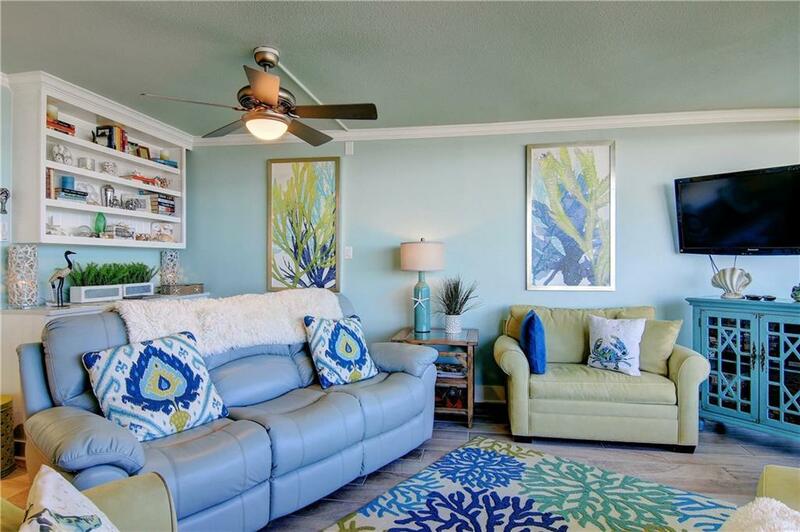 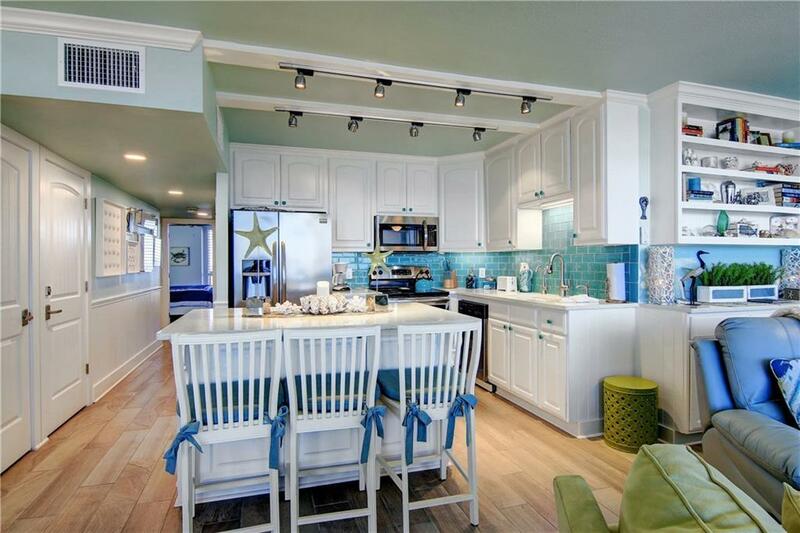 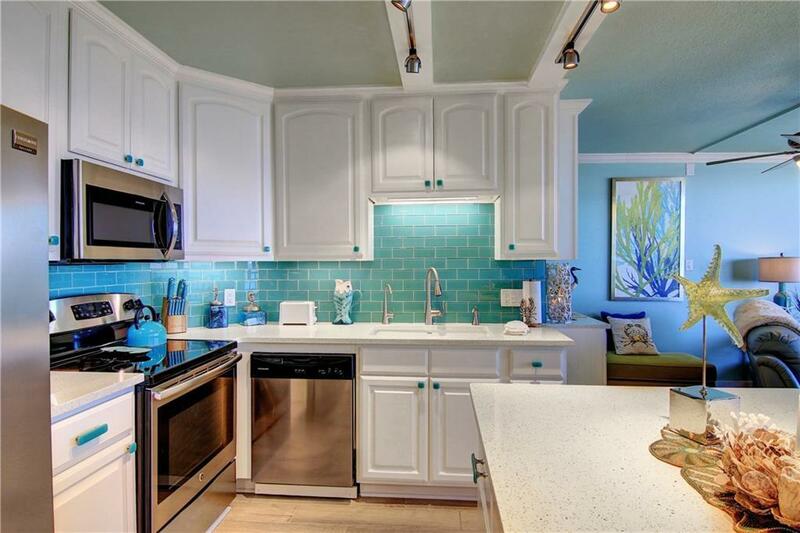 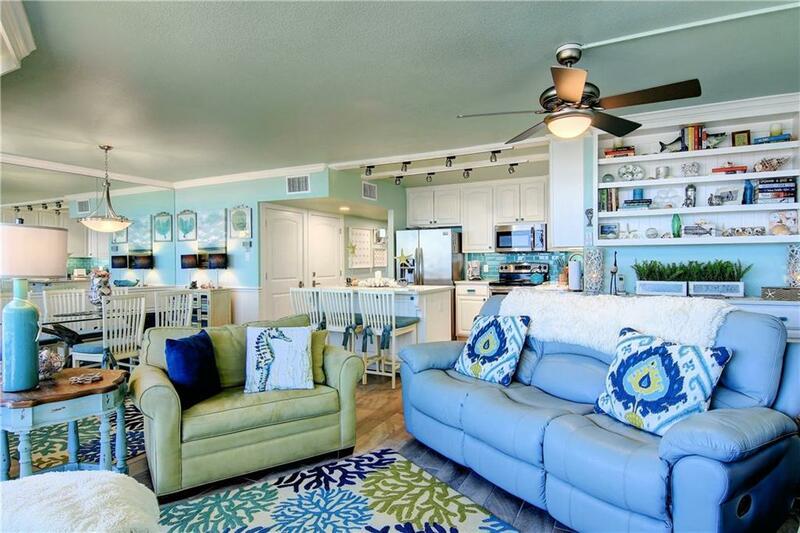 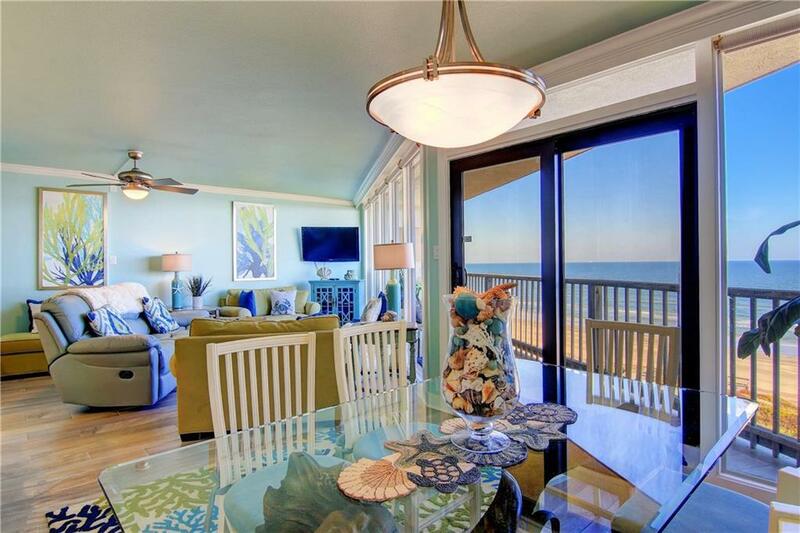 A MUST SEE BEACHFRONT CONDO REMODELED RIGHT DOWN TO THE TINIEST DETAILS! 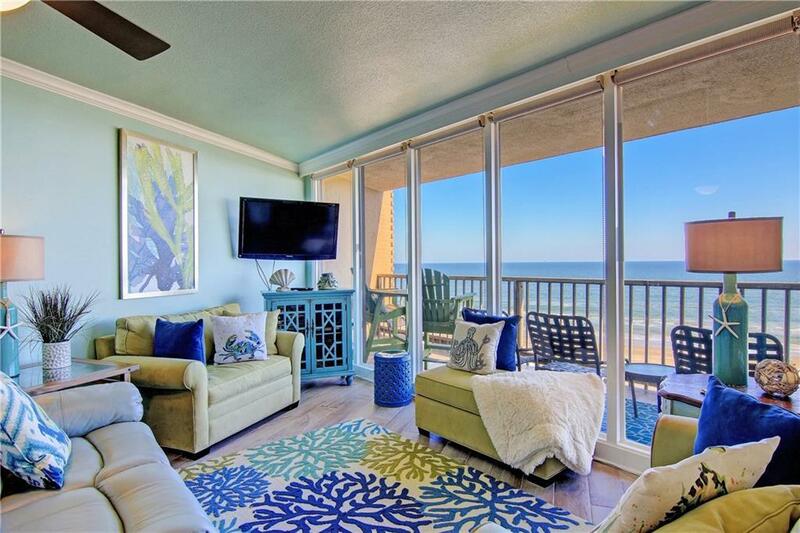 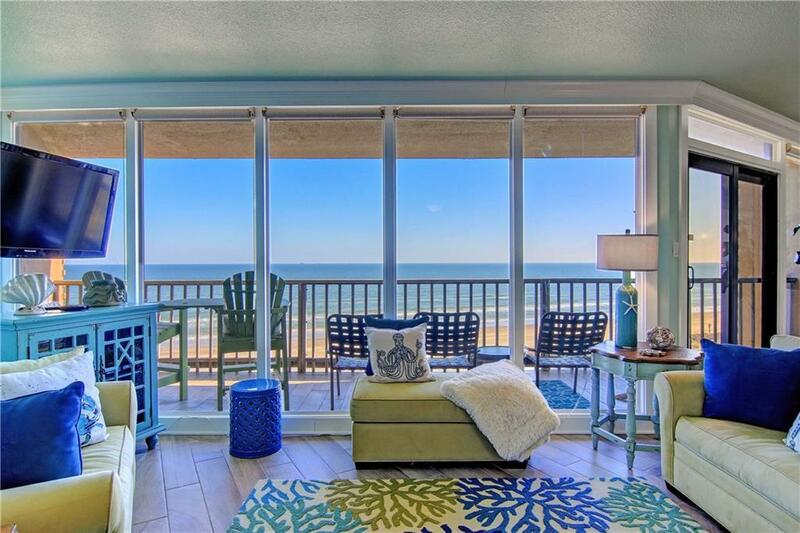 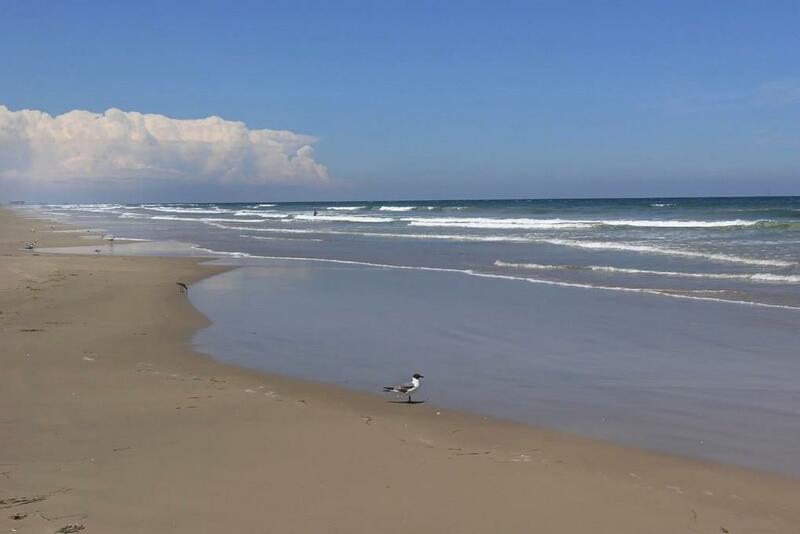 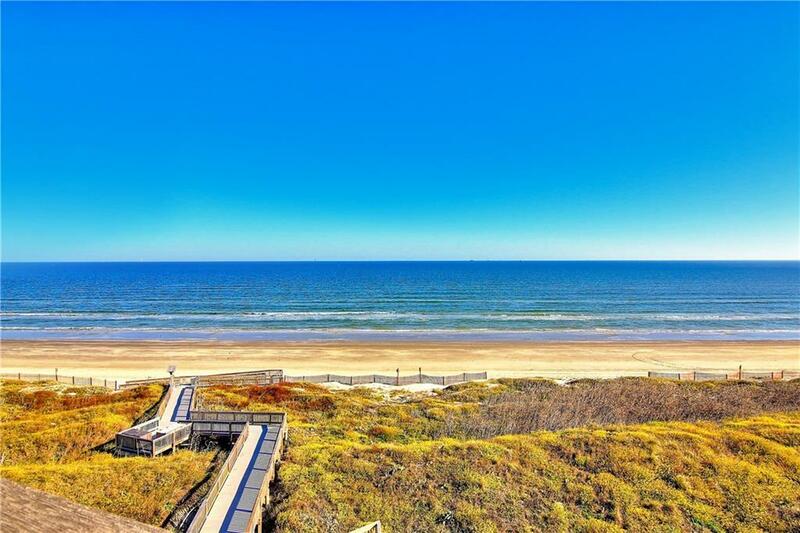 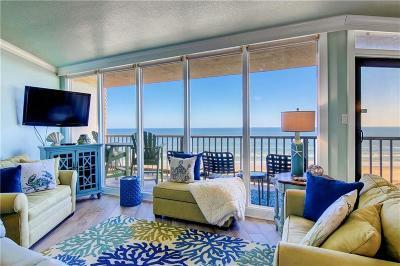 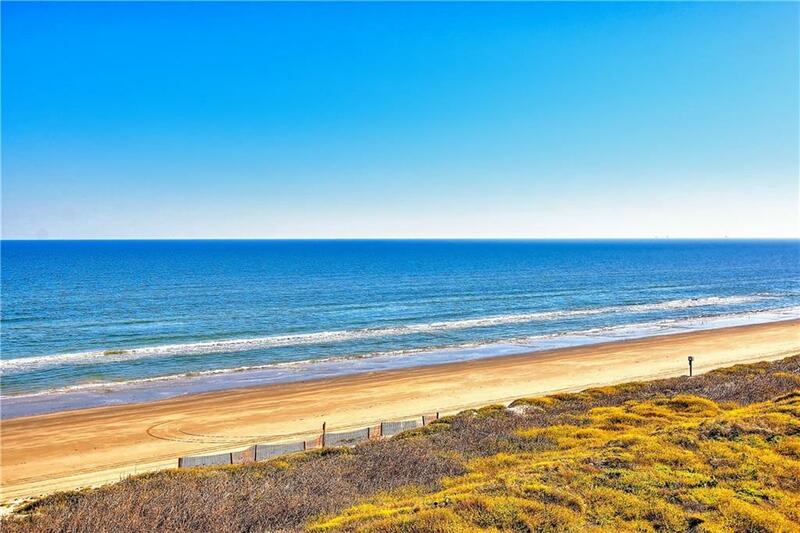 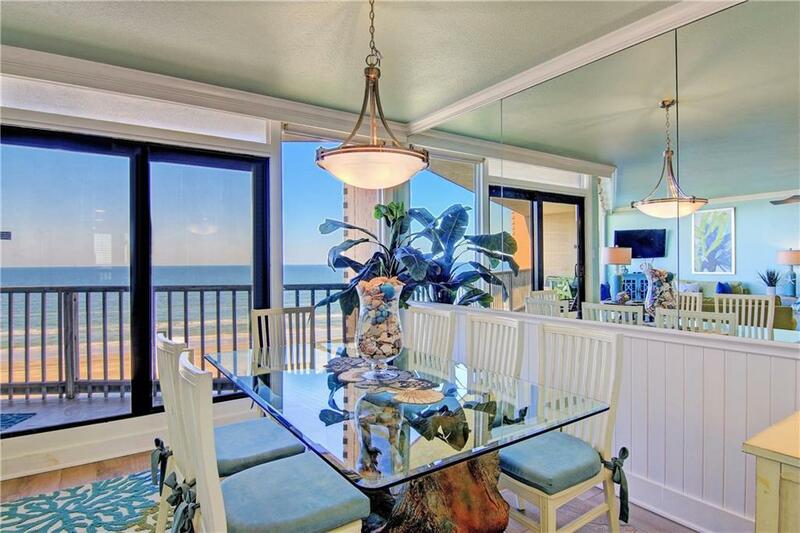 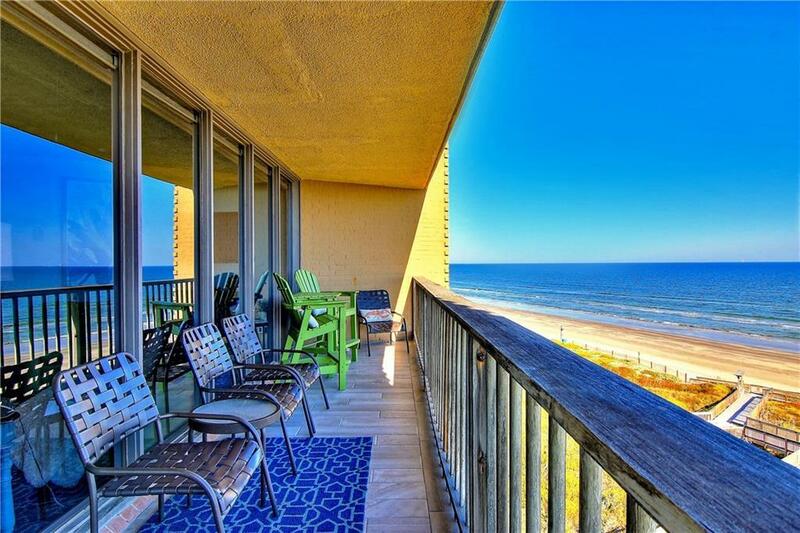 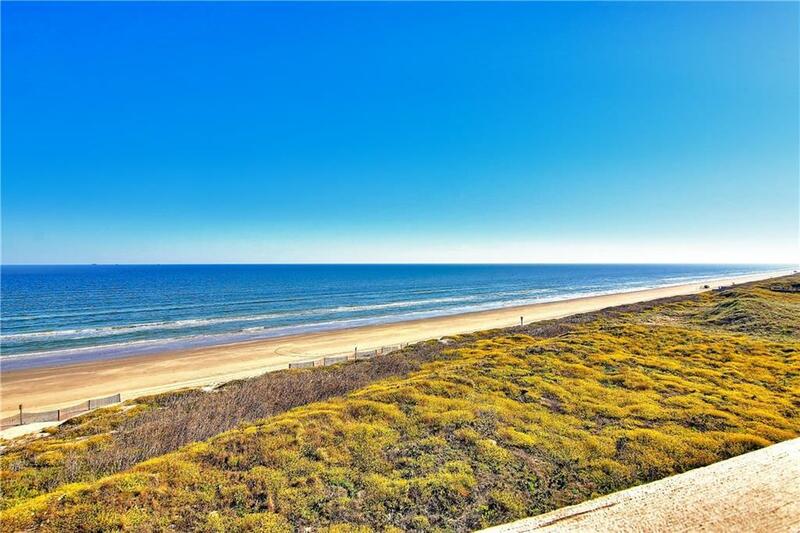 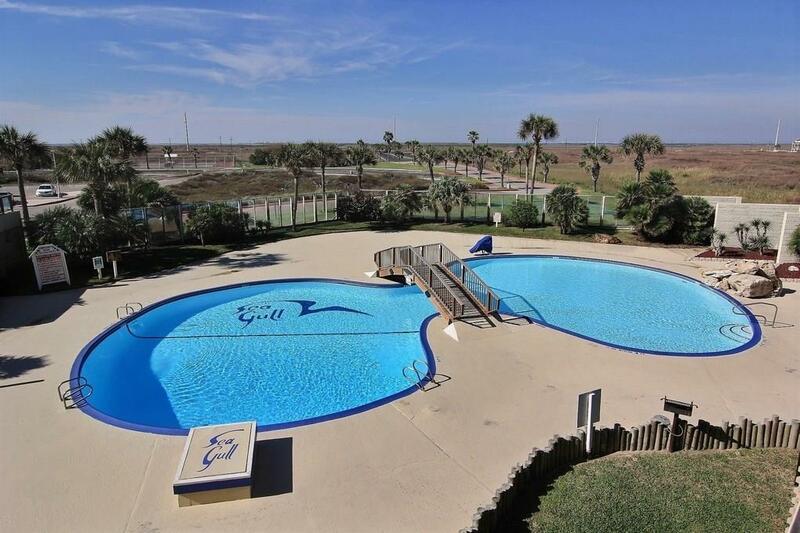 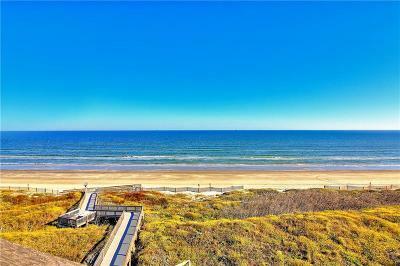 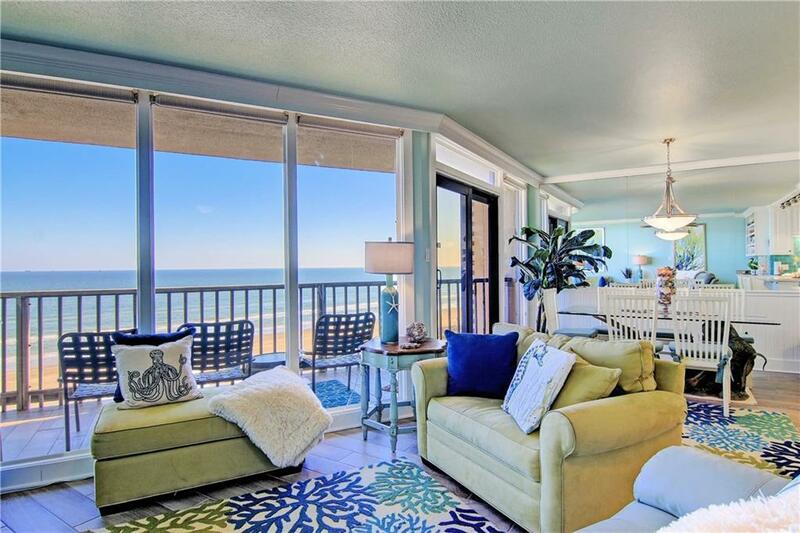 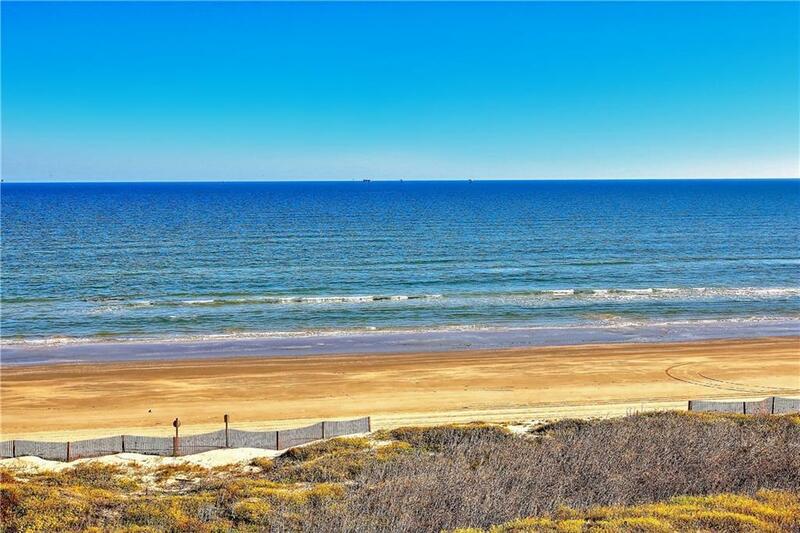 Sea Gull 506 is an extremely well appointed coastal beach contemporary unit with million dollar Gulf views. 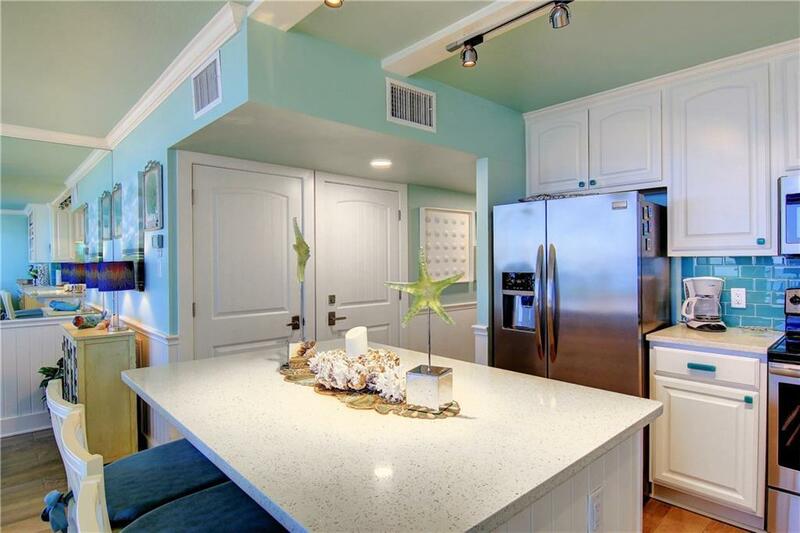 The kitchen has been redesigned with custom cabinetry, white diamond quartz on counters and island, pantry,white granite kitchen sink & stainless appliances. 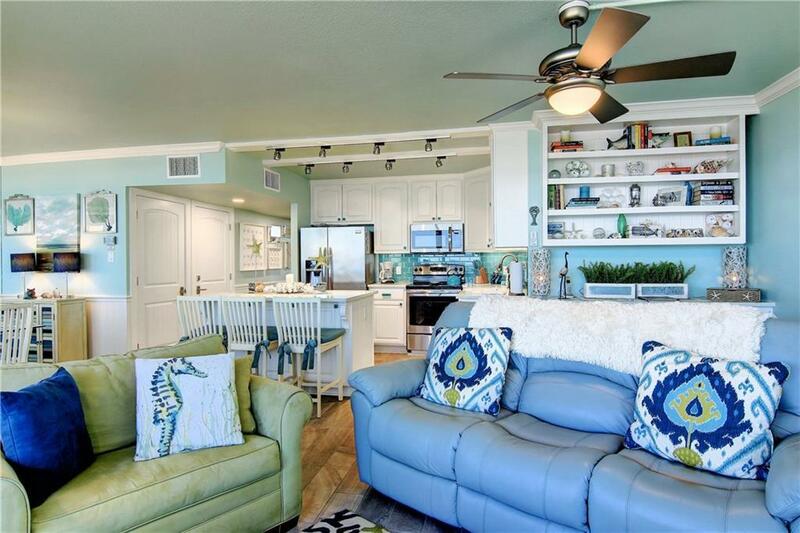 Porcelain INTC tile flooring throughout & on deck w/wood plank look, quartz counters in baths w/high end Moen faucets & European style hand formed vessel sinks, electrical service & plumbing system replaced in 2018. 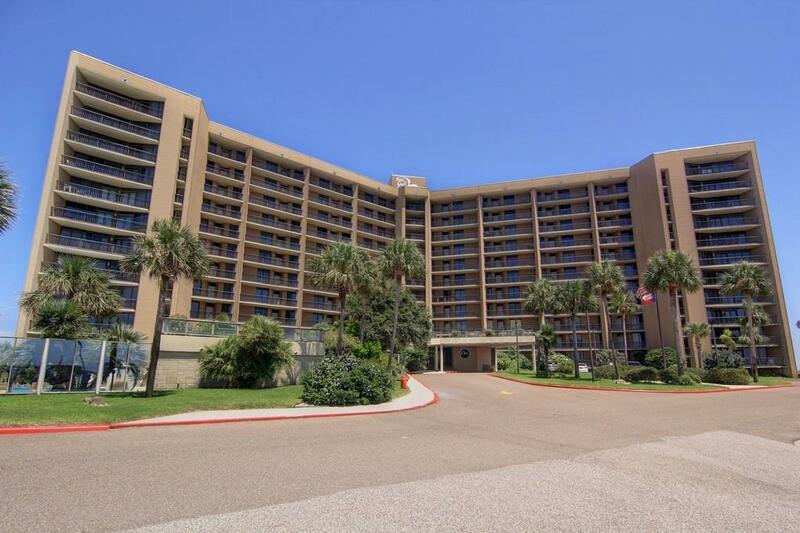 Other 2018 updates include Trane HVAC w/wifi thermostat,reverse osmosis water system,remote control ceiling fans, & stack washer dryer. 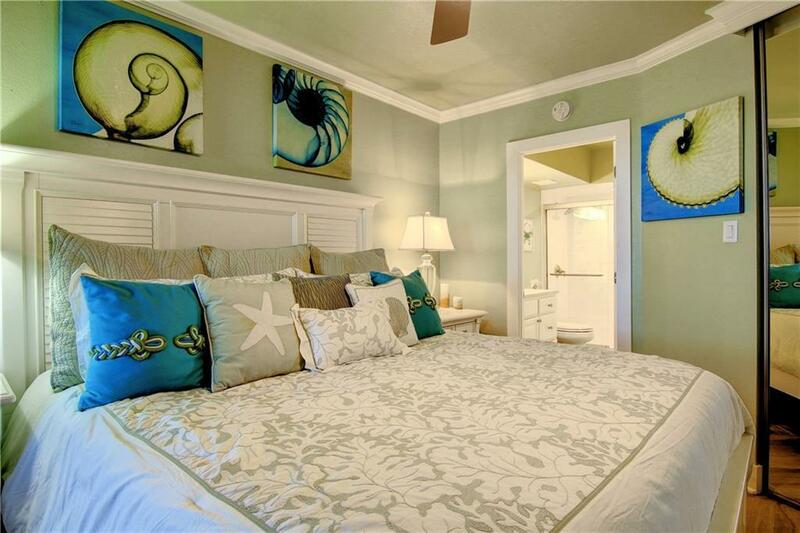 Designer furnishings included. 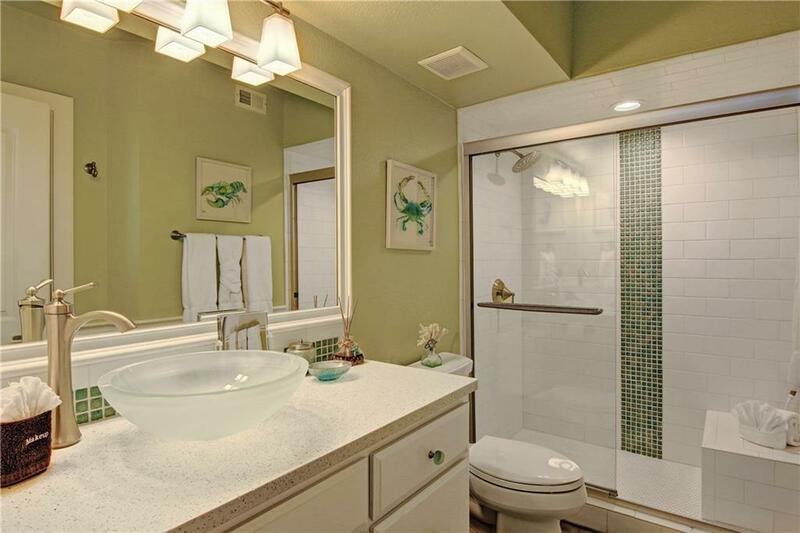 Rental ready w/ fantastic history. 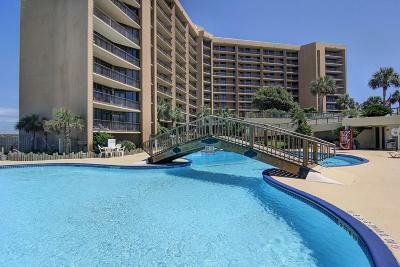 Photos coming soon!